Happy Fall to you ALL! Here are a few of my latest Pumpkin Figures just in time for the Holidays! These are made with Paper Clay, painted in acrylic paints and are just so fun to create and share! I hope you find some inspiration here, and get in the mood for Fall! HAPPY FALL EVERYBODY! Much love to you all! I hope you are having a Splendid September so far! I know that you know FALL is fast upon us! Pumpkins and squash, autumn leaves, Halloween, apple cider and all that good stuff!!! I am SO excited as the weather drops outside :) It's a beautiful thing! And to get the house a bit more ready for fall festivities, I have sculpted Pumpkin Paul made out of Paperclay. This is 100% my original design and I can't wait to paint Pumpking Paul!!! Stay tuned for those photos! Thank You tons for stopping by!!! Much love to you all in bloggertown! I have missed blogging and I am so happy to finally have something to share with you all! After a much needed vacation on the California Coast with my family, I am so happy to be relaxed and ready to CRAFT again! 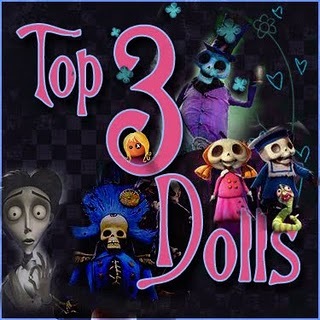 You may recognize the design of these skellies as they are designed after The Polka Dot's Pixie skellies. 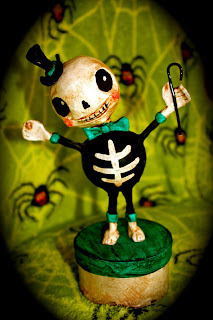 I have enjoyed taking a few of her classes and the skellies are one of my FAVORITE paperclay figures to make! 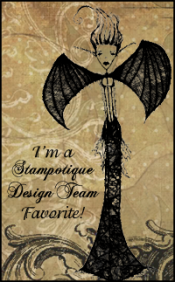 Check out The Polka Dot Pixie's site here and let me know what you think! I love how happy and colorful these guys are!!! The supplies are Paperclay, painted in acrylic paints with a paper mache box! Thank You so much for blogging by! I hope you found something inpspiring!